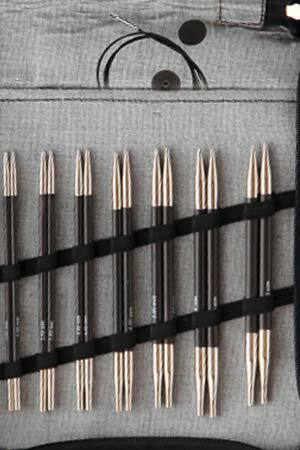 Knitters Pride KARBONZ are truly a space age creation. 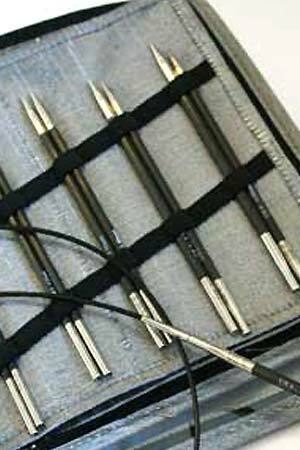 With flexible but lightweight and cool to the touch carbon fiber bodies and nickel plated tips, these are wonderful tips to work with if you don't like the feel of solid metal, want something lighter, but you don't want wood. 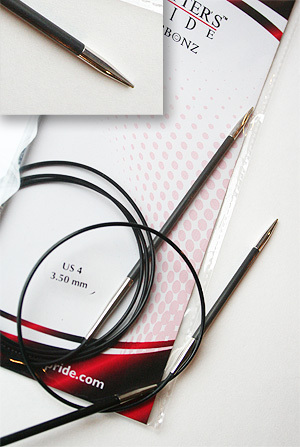 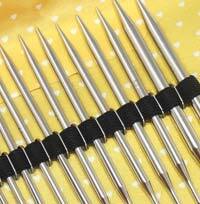 Available in a variety of sets and circulars to fit any knitting project! 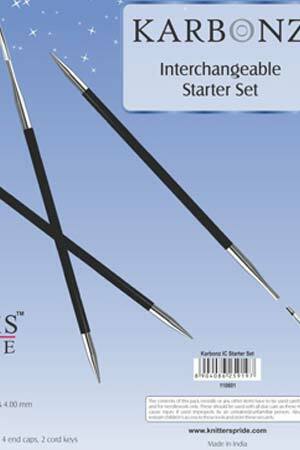 Lots more interchangeable needles sets!